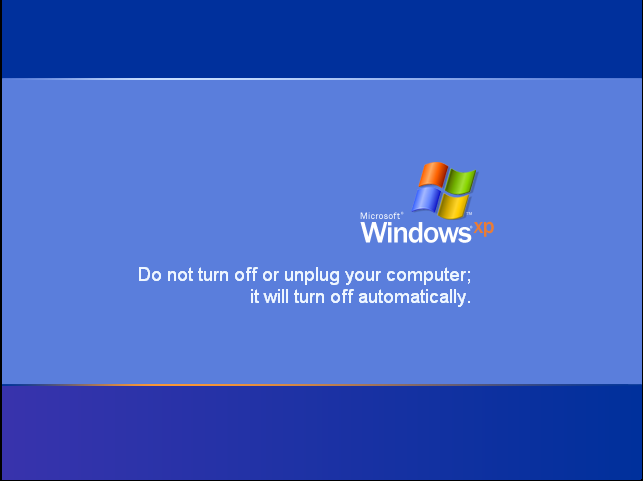 In a life thatâ€™s seen 2 US Presidents, 3 UK Prime Ministers and 3 Popes Microsoft is finally stopping support for Windows XP on April 8thÂ 2014. 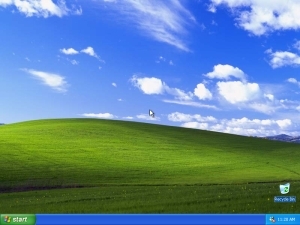 According to a survey conducted by Net Applications more than 30% of computers around the world are still running Windows XP. This is mainly simply because “it works” and for many there’s been no compelling reason to change. After April 8th this service ceases so when the hackers find a security hole that will enable them to take over your Windows XP PC, without your knowledge they’ll be able to monitor your activity, read your emails, learn your online banking security codes and be “you” if they want to.Â behind the scenes to deliver patches that resolve reliability issues and fix security holes. You may never notice until your bank accounts have been emptied, payment demands for loans that you never took out start dropping through your door, or the anti-piracy police come storming in because your computer has been hosting pirated software, films or something much worse. 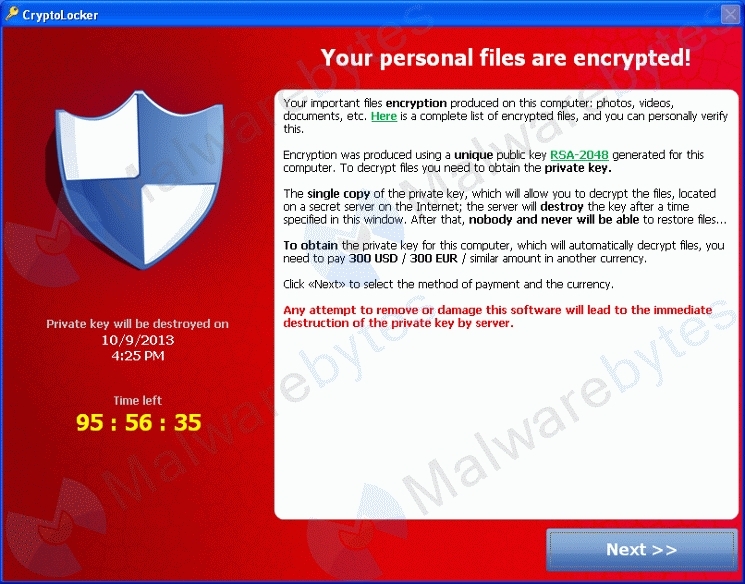 Anti-Virus software will protect you from many risks but they’re powerless in this scenario. 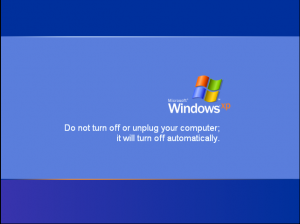 So, if youâ€™re using Windows XP and are more than a little concerned about your security itâ€™s time to start thinking about moving on â€“ and it may not simply be a case of buying and installing Windows 8. What about all those programs that you use, will they run on your upgraded operating system? Is your hardware of a sufficiently high specification to support the new version of Windows? Do you have a Disaster Recovery plan in place thatâ€™s more substantial than simply backing up your data? All of these reasons, and more, mean that the time to start planning is NOW. Check your businesses to see which desktops and laptops are still running Windows XP â€“ we know there are loads out there â€“ our web Analytics shows that more than 25% of visitors to our website are still using Windows XP. audit your XP PCs to see which ones can be upgraded and which ones will need to be replaced. help you implement and manage the whole process to ensure that it goes as smoothly as possible. So, if you are more than a little concerned about your IT security then drop me an email toÂ andy@enterprise-oms.co.uk or give me a call on 01793 238020 Â to start the ball rolling and to ensure that your network is secure in 2014 and beyond. What do the new domain name options mean? .co.ukÂ options had already been registered althoughÂ .ltdÂ orÂ .govÂ can only be registered if you are a Limited company or a genuine government department but these controlled domains are in the minority.